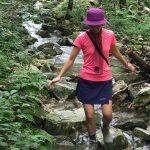 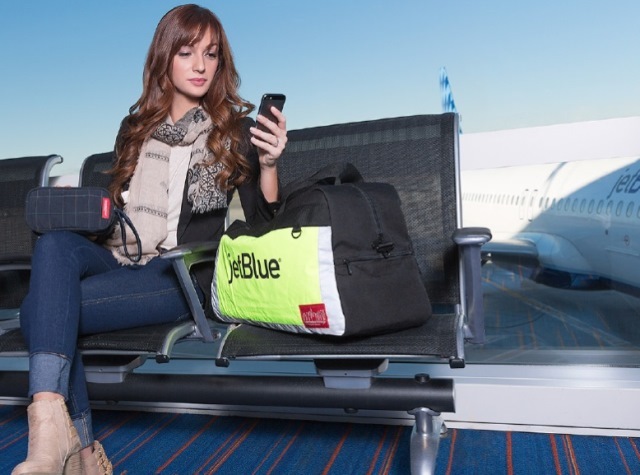 and came up with a new way to combine fashion and travel with responsibility. 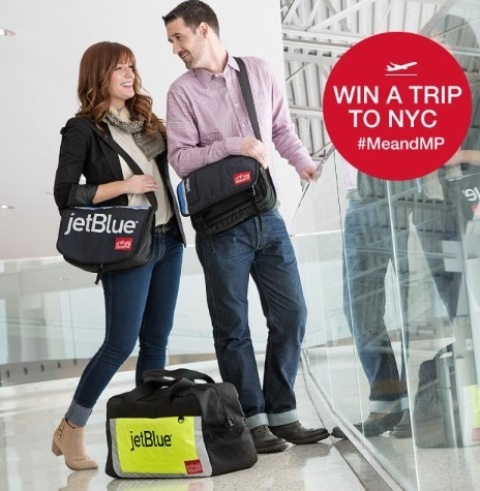 have a little fun and showcase our love for our hometown." 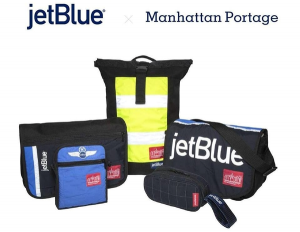 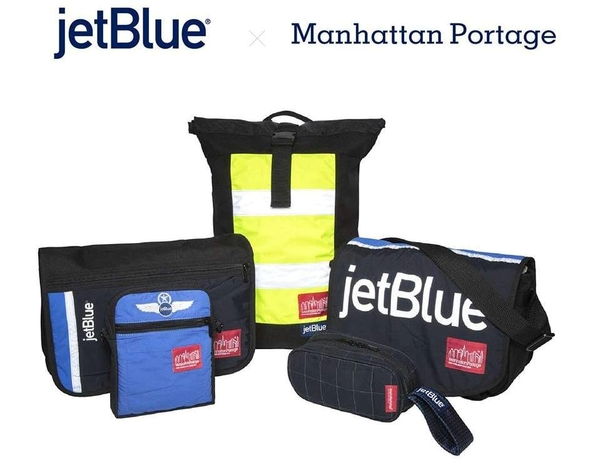 "JetBlue and Manhattan Portage Recycle Unused Uniforms to Create a Fashion-Forward Bag Collection "